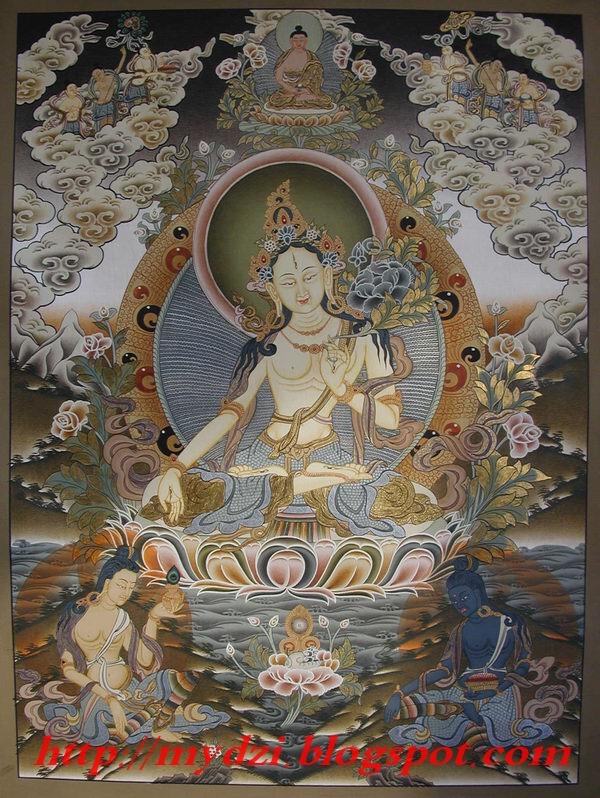 This is Kharacheri Avlokiteshwor Thanka. 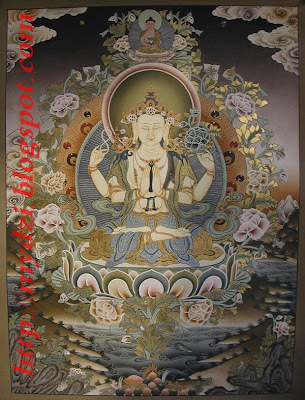 I took this pictures long time ago so picture quality is not so good but this thanka was one of the best thanka in our Collection. 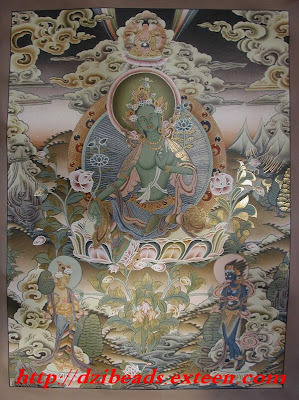 Some other Vegetable color Thanka. 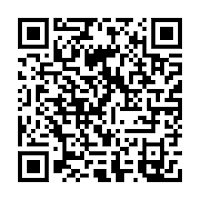 PLEASE SCAN THIS QR CODE for add me as your Friend in LINE.